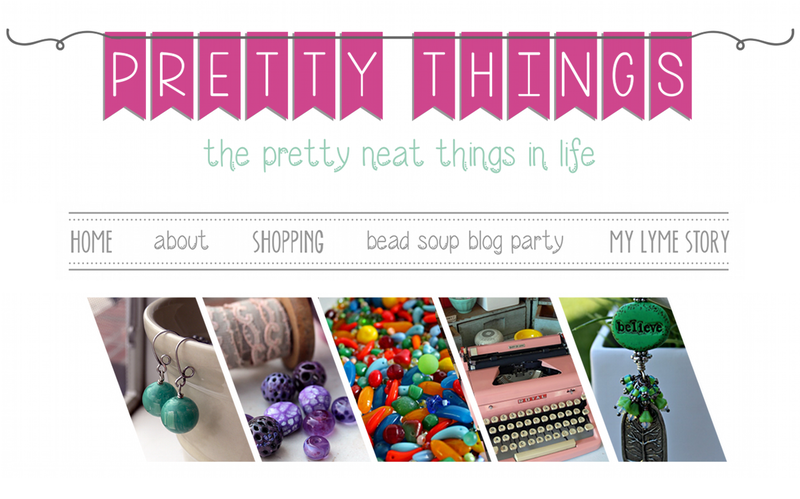 Pretty Things: Don't Forget the Bead Hoarder Blog Hop this weekend -- and want to meet Zack? 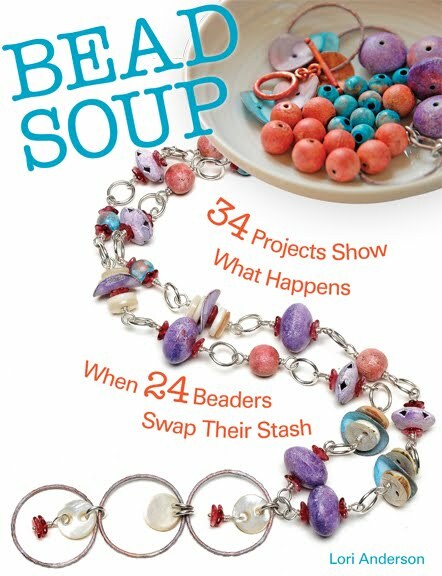 Don't Forget the Bead Hoarder Blog Hop this weekend -- and want to meet Zack? 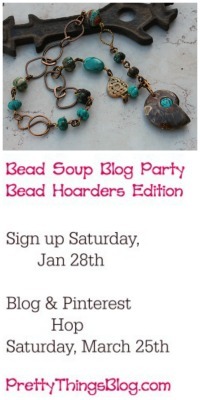 Don't forget everyone -- this Saturday the 6th is the Bead Hoarders Blog Hop! You can see the list of nearly 100 people by clicking here (but the party takes place here). If you are running out of time (I haven't started yet but HAVE planned already) you can always show a piece you've made in the past with special beads, so don't let the time stop you! 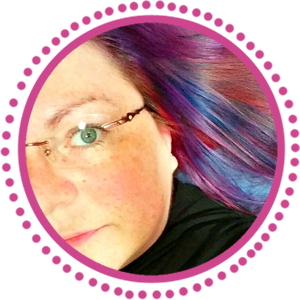 I also wanted to let you know that I will begin blog hopping either late Saturday night or all day Sunday because I won't be home. GASP! But hold up, there's a VERY good reason! 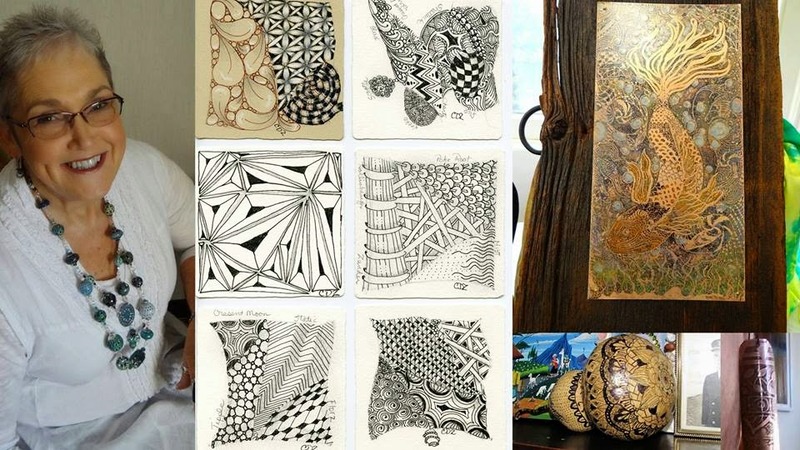 I'm taking a Zentangle class, taught by Carol Dee Myers, in Frederick, MD -- WITH Zack! There are still a few seats left (we're taking the beginner class, but there's a more advanced one immediately following) and you can get the information by clicking here. Zentangling is essentially at Art of the Doodle. It can take your mind off troubles, it can help people who consider themselves non-artistic to find the artist inside themselves, and it's pretty darned addictive. I have had the original kit from www.zentangle.com and I taught Zack some of the basics with big sheets of paper and crayons. One of his drawings done on official Zentangle paper was published in his school newspaper last year. I thought this would be a great mother-son project, although we couldn't convince Daddy to make a trifecta. He's going to hang out in the rather awesome Frederick library. 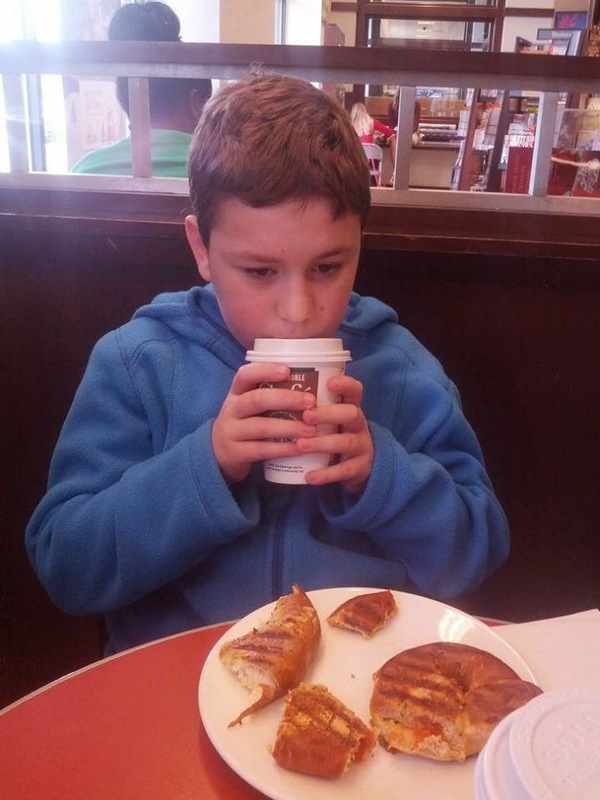 If you need a break and want to take a VERY reasonably priced class AND meet Carol (who is a hoot and a half) AND meet my best boy, please click here, message Carol, and join us, won't you? And what's super-great about Zentangling? The first syllable. ZEN. I do believe we could ALL use some Zen right now. I love entangle! Have a wonderful time. I look forward to seeing what you and Zach make. Zentangle pretty much saved my life during a very difficult time last summer. Art Therapy is helpful. I will always tangle! I wish I lived nearby, I'd LOVE to take that class with Zach and you! Miss you! 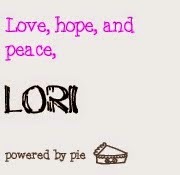 So looking forward to see you, Lori, and meeting your Best Men! Let's get our tangle ON!!! I'm going to find some extra fun for you two! I zentangle at work a few minutes here and there, keeps me focused and calm. You and Zack have fun. I can't wait for the reveal on Saturday of Bead Hoarders...so excited. I need to get busy working on my design. I had last Sunday put aside to work on it to only be laid out with a migraine. If worse comes to worse, I will show off what I do have finished. It sounds like fun. Wish I was there. This seems to be a lot of fun for Zack, so may you enjoy a great time doodling! 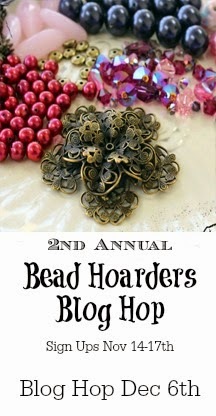 Welcome to the 2nd Annual Bead Hoarders Blog Hop!